Jerrold joined Durham County Sheriff's Department May 1986 and transferred to Durham Police Department July 1992. He graduated from Basic Motorcycle Operator Course in March 2008, also certified as a Child Passenger Safety Seat Technician and a Bike Safe Assessor Instructor. Jerrold is a Veteran who served in the Air Force August 1982- September 1985. 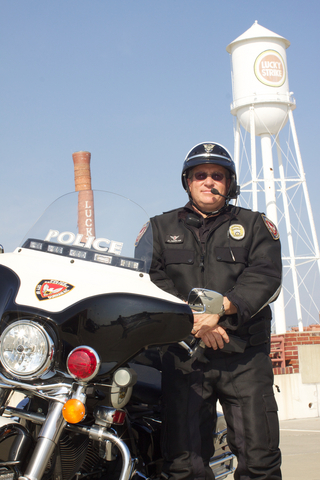 Jerrold retired from the Durham Police Department in 2012, but is still an active reserve member for the department on the Motor Unit.